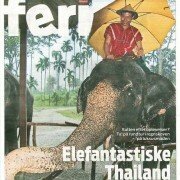 Ekstrabladet – feri. 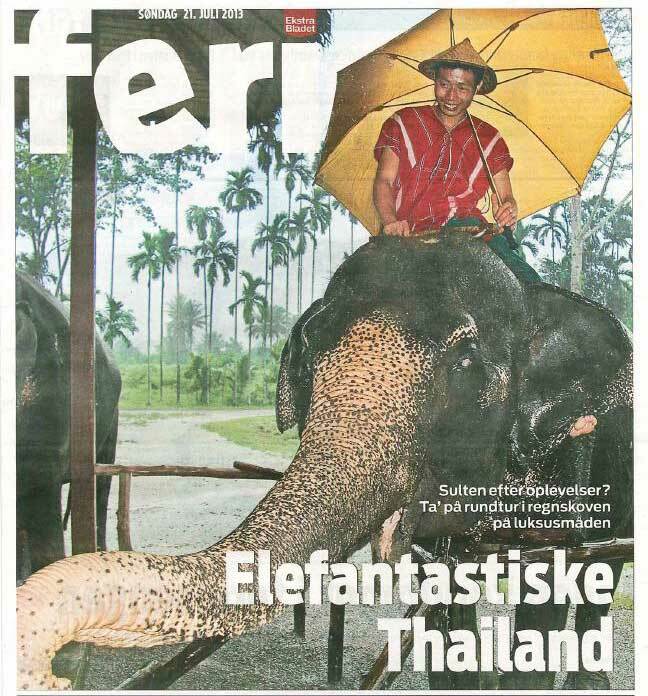 Elephantastic Thailand. Published Juli 21st, 2013.